Enjoy swimming, boating, hiking, golfing, fishing, horseback riding and exploring natural trails throughout the local mountains, lakes and rivers in the summertime. In winter, this is one of the most convenient locations to snowmobile, cross country ski or discover ski trails. 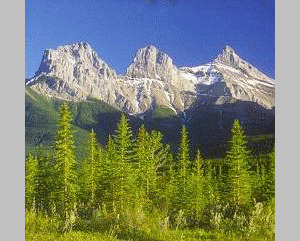 View the famous Three Sisters Mountains or visit the Olympic Nordic Centre in Canmore. 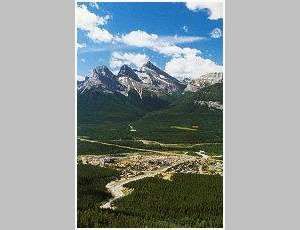 Enjoy the convenience of Canmore's central location relative to a number of world-class downhill ski resorts all within a few minutes drive. In Canmore itself there is an abundance of good shops and great restaurants. Please visit Spring Creek Mountain Village Website.